(JNS) U.S. chipmaker Intel Corp has offered between $5.5 billion and $6 billion in cash and stock to acquire Israel’s Mellanox Technologies. A $6 billion bid would be a 35 percent premium of Tuesday’s closing price of Mellanox on the Nasdaq, according to the financial news website Calcalist. Founded in 1999, Mellanox manufactures hardware for data centers that operate cloud computing. 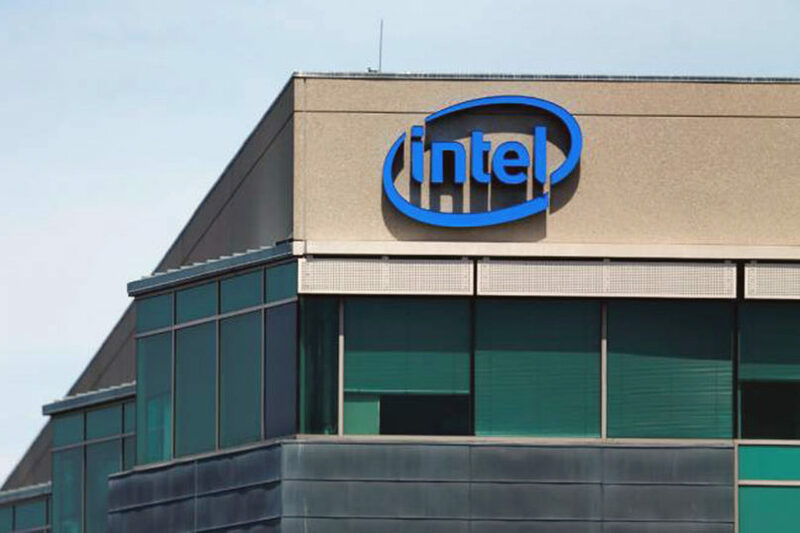 This development comes as Intel announced this week an $11 billion investment over the next half-decade on a new semiconductor fabrication plant in Israel.